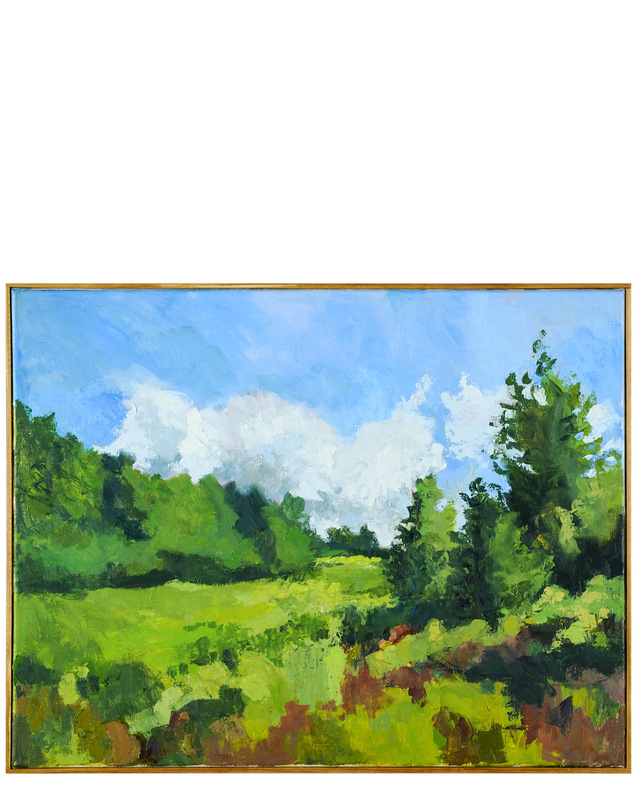 “View from Robin’s Window, Stowe” by Nancy Tart&ldquo;View from Robin&rsquo;s Window, Stowe&rdquo; by Nancy Tart, alt="&ldquo;View from Robin&rsquo;s Window, Stowe&rdquo; by Nancy Tart, "
Oil on linen. 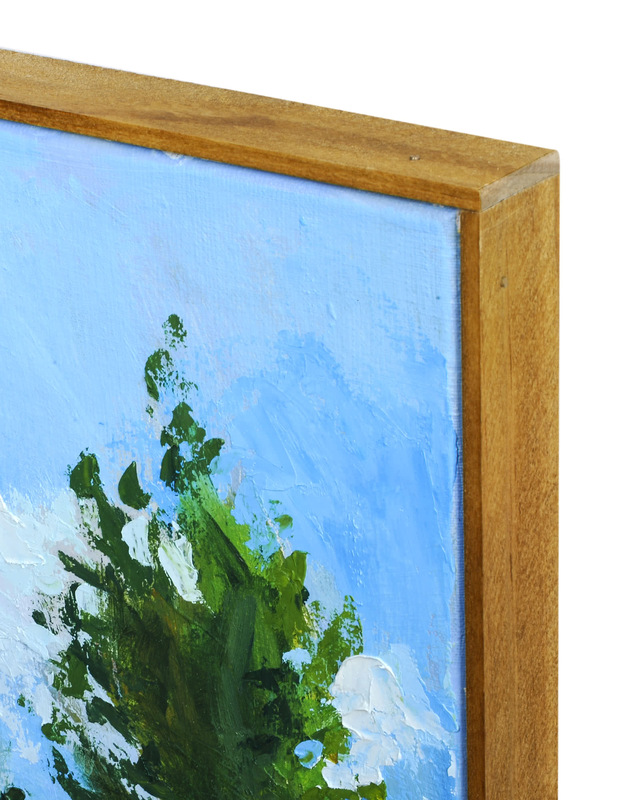 Frame hand crafted by artist. Overall Dimensions: 28”" x 22”"